Embraer’s Legacy 500 has won Corporate Jet Investor’s 2015 aircraft of the year award. The Embraer Legacy 500 was the clear favourite, with the Bombardier Challenger 350 coming in second place. 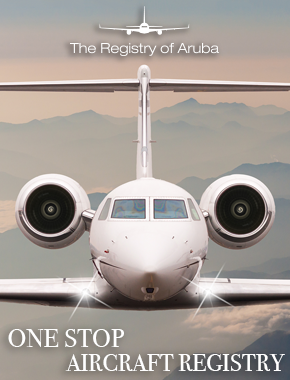 Voted for by an international panel of aircraft brokers, each aircraft had to have entered into service in the preceding 16 months in order to be eligible for the award. Corporate Jet Investor compiled the results by sending out voting forms to a select group of top aircraft brokers. 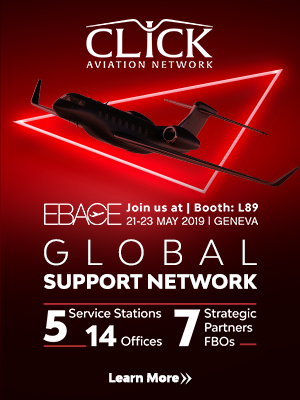 Each broker is given 10 points and asked to allocate points to each of the aircraft they feel is most deserving, with a maximum of seven points being allowed to be given to a single aircraft. The award trophy was handed given to Embraer during the first day of Corporate Jet Investor London 2015 by the company’s co-founder and editor Alasdair Whyte. 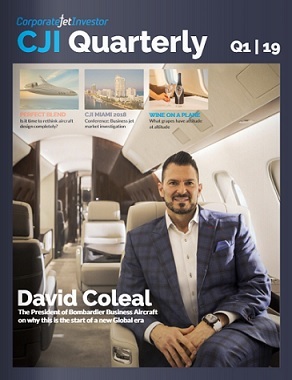 Now in its second year, the inaugural Corporate Jet Investor aircraft of the year award was won by the Gulfstream G650.